The HF station consists of an Icom 7000 hooked up to a LDG AT-100Pro automatic tuner. 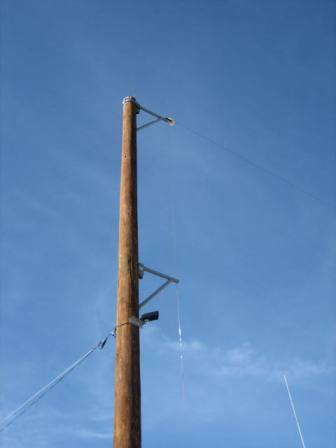 Depending on the conditions, the rig is connected to either a 550 foot end fed wire antenna suspended at 40 feet, or a HyGain DX-88 vertical antenna. 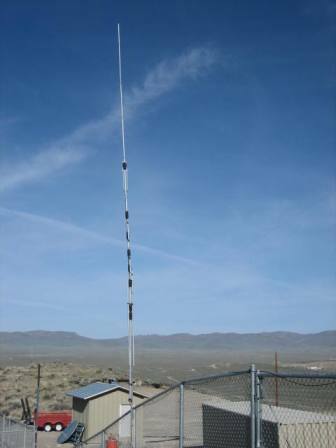 The VHF and UHF side of the radio is connected to a Diamond X-200A antenna that is on a 35 foot pole. 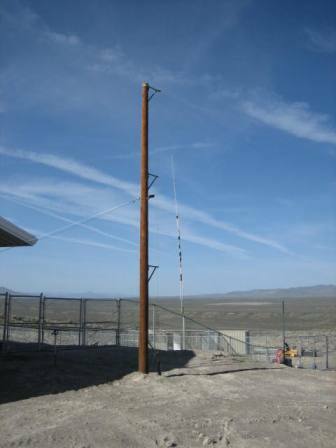 The station is on top of a hill and over looks the entire valley all the way to Elko, which is approximately 19 air miles to the southwest. How To Read HF Propagation Numbers. The A index = LOW is GOOD. K index: LOW is GOOD. SFI index: HIGH is GOOD. A low "A index" is most important!